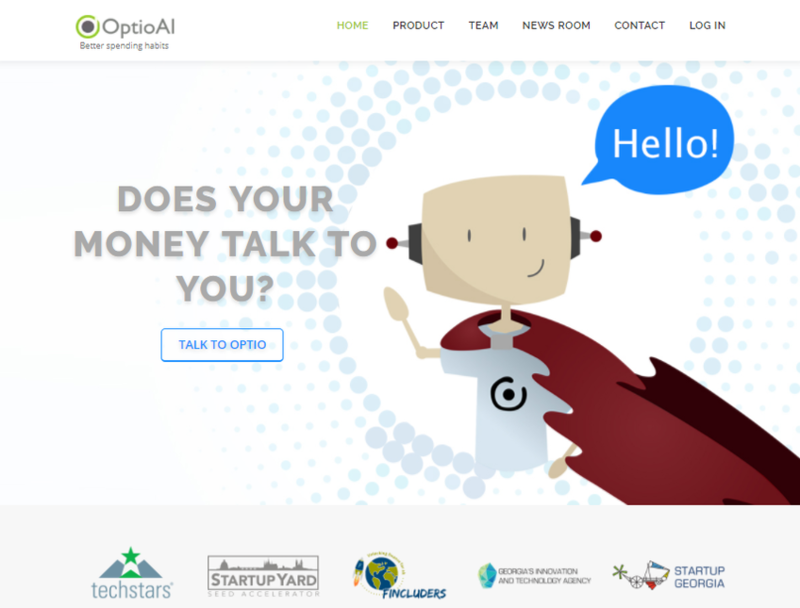 AI powered service, which interacts with users in the form of chat bot. It gathers information from you, gets the data from your bank, analyses your goals, plans your budget, monitors your income and spending, makes necessary adjustments in the budget lines based on real-time data and helps you to maintain healthy finances. The more information OptioAI analyses from its users, the smarter and the more efficient it becomes.